A great experience begins with an exceptional staff. What can patients do to look younger? The perioral area, crow’s-feet and lost volume in the orbital fascia give away age the most. Crow’s-feet can be treated, off label, with neurotoxins and the orbital fascia area can be restored, off label, with hyaluronic acid fillers like Juvéderm and Restylane. Why do you describe your approach as 'hands-on'? Although my practice size has doubled and I have several new practitioners, I still perform all of my patients’ Botox, aesthetic injectable and filler procedures myself. My patients have said that they really appreciate my “hands-on” approach. I also see each post-procedure patient for a follow-up visit, even for routine treatments such as chemical peels. Likewise, anyone who undergoes treatment with us receives our private office number and all surgical patients have my personal cell number. How has your practice evolved since opening in 2005? We have evolved so much in the last few years. We recently completed our third expansion and doubled our space to just under 10,000 square feet. We’ve added new technologies and several treatment rooms, including a state-of-the-art spray tan room offering healthy, organic spray tans. We are happy to be able to cater to the needs of many more patients. Tell us about your staff. A good staff is critical in a medical practice and the staff at Cassis Dermatology is incredible. Our employees have a lot of direct contact with patients and it’s important to be able to rely on them. Our goal is a team approach. We truly feel this model is the best for patients. Our entire staff will go the extra mile to ensure optimum patient care and satisfaction. In what ways can patients continue healthy skin-care habits at home? Sunscreen! Don’t forget to reapply! Sunglasses, hats and lip balm in the SPF 30–50 range are also important. 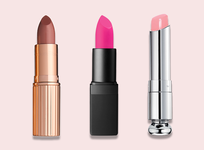 Look for zinc or titanium dioxide as the highest active ingredients. It’s important to know your skin, so try and keep track of it by doing monthly home skin checks in between yearly scans at your dermatologist’s office. How strong is your emphasis on education? Patient education is very important to me, which is why I adorn my office with literature on what patients can expect before, during and after procedures. Our comprehensive website also serves as a tool to further enlighten patients. Who has most influenced you thus far in your career? I am especially grateful to my parents, Diane and Duane Buss; husband, Chuck Cassis; sister, Cindy Maddox; University of Louisville’s Depart­ment of Dermatology chairman, Dr. Jeffrey P. Callen; former dermatology coresidents, Drs. Kelli G. Webb and Diana D. Antonovich; and Drs. Mary P. Lupo, Marta I. Rendon and Ronald L. Moy, all of whom I interned with. What's one thing people may not know about you? I enjoy using my skills to enhance my patients' overall health, as well as their self-esteem. If I can do that for patients, I've fulfilled my responsibility as a doctor. What does being a dermatologist mean to you? I enjoy using my skills to enhance my patients’ overall health, as well as their self-esteem. If I can do that for patients, I’ve fulfilled my responsibility as a doctor. From my very first visit with Dr. Cassis, I could tell that she was passionate about her work, and I felt very comfortable with her. Her enthusiasm for her profession was evident. 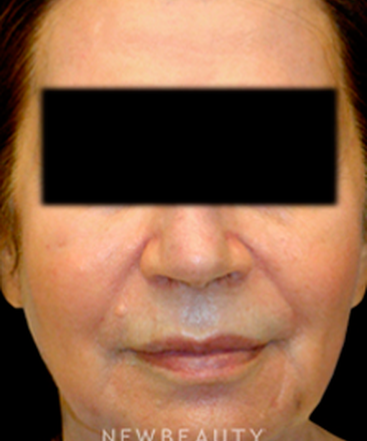 She told me she wanted to help me age gracefully, and she explained each procedure option in detail—including aesthetic benefits, what I could expect, and how each respective treatment would improve my looks. Ultimately, however, she always left the final decisions to me. I liked how we progressed from procedure to procedure over time, never all at once, which has helped me subtly update my appearance. In fact, I’ve had two ladies, both of whom are quite a bit younger than me, recently ask what I’m doing to look so young. It made me feel really good. Dr. Cassis has given me a new lease on life. I was a little nervous to have injections, but Dr. Cassis quickly made me feel confident in her care. 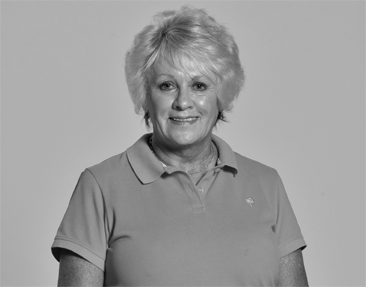 She is very conservative and focused on patient safety and comfort, making every experience with her a positive one. She really took her time, educating me on preventive measures that could help me stay looking younger, longer. Dr. Cassis was very diligent in explaining what I could expect, so there were no surprises. She even handed me a mirror and let me watch during the injections. She is very focused on patient involvement. Best of all, the procedure took less than 30 minutes and the results were instant. I have had people tell me I look 10 years younger. Dr. Cassis is really in it for her patients. Speaking with Dr. Cassis is like chatting with a friend. When I told her I wanted to look natural, but not overdone, she told me that was her goal for me as well. It was nice to know we were on the same page in terms of my aesthetic goals. With that said, Dr. Cassis never overlooked the health of my skin. She even examined my scalp. I’ve never had a doctor do that before. 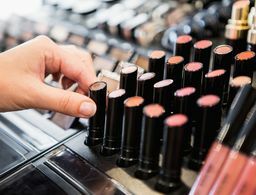 From a cosmetic standpoint, she understands the importance of looking beautiful, and has a comfortable demeanor about her that makes you feel relaxed and at ease. And as for my results, I couldn’t be happier. In fact, even my mom has commented on how great I look, and she has no idea I’ve had any work done. Having heard about Dr. Cassis from people who went to her for mole checks and skin care, I knew she had a great reputation. I also saw people who had Botox® done with her and looked great. Little did I know just how great she was though. From the staff, to the office environment, to the nurses, to the quality of care Dr. Cassis delivered; I couldn’t have been more pleased. 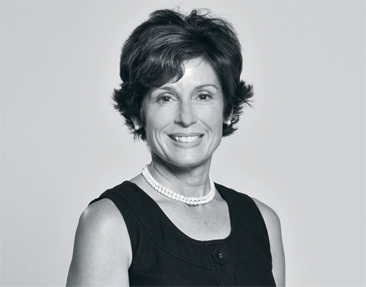 Dr. Cassis works one-on-one with you to develop a plan that’s unique to your goals. She spends a great deal of time learning about you as a person to better gauge what procedures she thinks would best suit you. Even her post-treatment instructions were completely thorough. I am thrilled with my results and look beautiful. 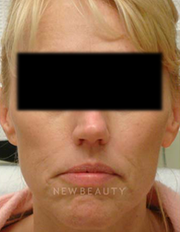 Unhappy with the effects of time and gravity that aged her appearance, this 45-year-old patient consulted with Dr. Cassis, who suggested injectables to restore lost volume for a lifted look. 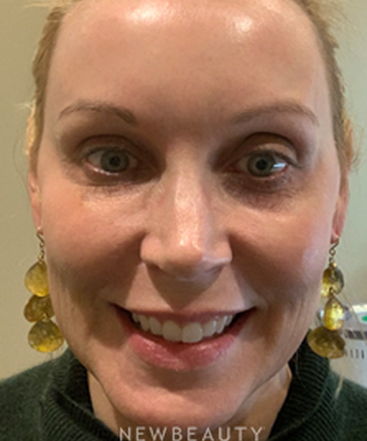 “We used a total of five vials of Sculptra over the course of 11 months to subtly enhance and soften her features over time,” Dr. Cassis says. "Having heard about Dr. Cassis from people who went to her for mole checks and skin care, I knew she had a great reputation. I also saw people who had Botox® done with her and looked great. Little did I know just how great she was though. From the staff, to the office environment, to the nurses, to the quality of care Dr. Cassis delivered; I couldn’t have been more pleased. Dr. Cassis works one-on-one with you to develop a plan that’s unique to your goals. She spends a great deal of time learning about you as a person to better gauge what procedures she thinks would best suit you. Even her post-treatment instructions were completely thorough. 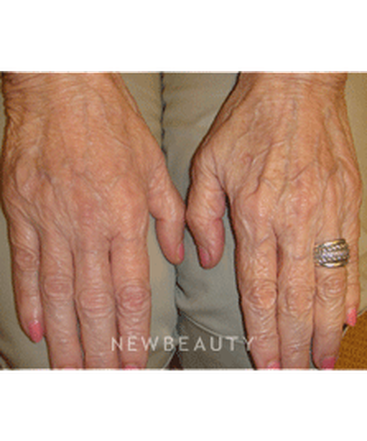 I am thrilled with my results and look beautiful." 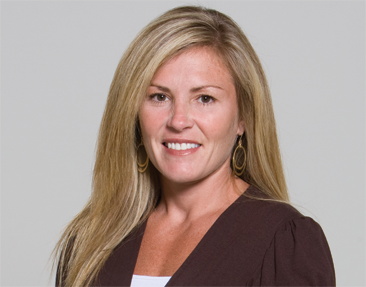 Heather Hill has been at Cassis Dermatology for three years. She attended the University of Louisville for her undergraduate degree and South University in Georgia for her Physician Assistant Degree. Katie Bickel attended Wake Forest University for her undergraduate degree and the University of Kentucky for her masters in Physician Assistant studies. 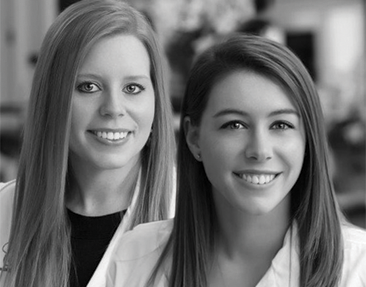 They are both members of the Society of Dermatology Physician Assistants, American Academy of Physician Assistants and Kentucky Academy of Physician Assistants. They have been valuable additions to the team and ensure that patients have access to care in a timely manner. 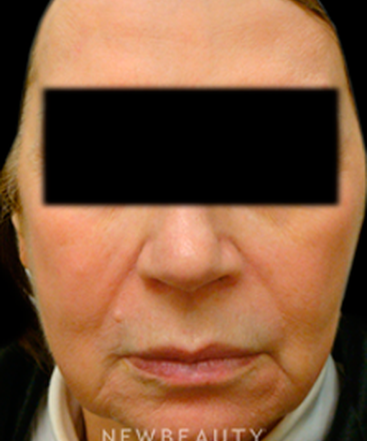 Needing a solution to the lines and brown and red areas on her face, this 61-year-old patient sought Dr. Cassis, who suggested a "liquid lift" and skin resurfacing treatments. 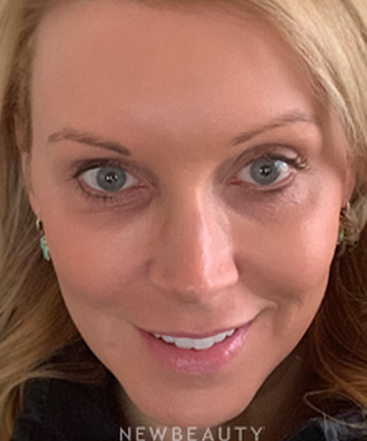 “I used Sculptra to minimize the lines on her face and intense pulsed light treatments to even her skin tone,” says Dr. Cassis. " 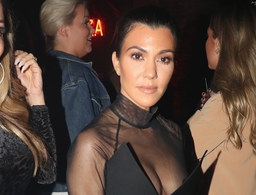 Her face appears fuller, smoother and less marked by the signs of aging skin discoloration." 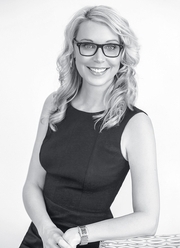 Dr. Cassis enjoys using her skills to enhance her patients’ overall health, as well as their self-esteem. “If I can do that for patients, I’ve fulfilled my responsibility as a doctor,” says Dr. Cassis, who was appointed to the Kentucky Board of Medical Licensure in 2008. Calling upon a full suite of FDA-approved injectables, Dr. Cassis performs her own Botox®, DysportTM and filler procedures and similarly chooses not to delegate laser resurfacing treatments. 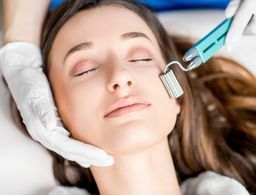 An advocate for patient safety, Dr. Cassis also sees each patient post procedure for a follow-up visit, even for something as routine as a chemical peel. “Anyone who undergoes treatment at Cassis Dermatology and Aesthetics Center receives our private office number, and all surgical patients have my personal cell phone number,” says Dr. Cassis. Adorning her office with literature on what patients can expect before, during and after both clinical and aesthetic procedures, Dr. Cassis places a strong emphasis on education. She even has her own television show and comprehensive website, where patients can learn more about cosmetic procedures. Thankful to those who have helped her hone her skills, Dr. Cassis is especially grateful to her parents, Diane and Duane Buss; husband, Chuck Cassis; sister, Cindy Maddox; University of Louisville’s Department of Dermatology chairman, Dr. Jeffrey P. Callen; former dermatology coresidents, Drs. Kelli G. Webb and Diana D. Antonovich; and Drs. Mary P. Lupo, Marta I. Rendon and Ronald L. Moy, all of whom she interned with as part of her cosmetic dermatology training. Q. Can you prevent gaunting of the face? 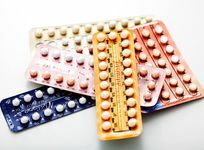 Preventing it is very difficult because it’s part of your genetic makeup. The good news is that we have a treatment for it and that would be Sculptra. 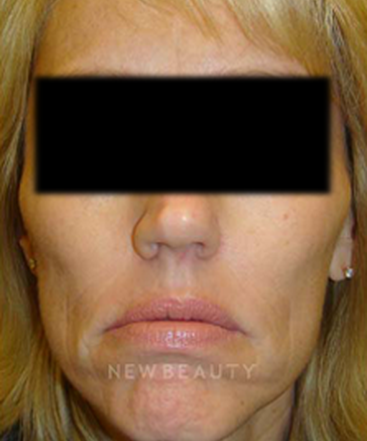 It is an excellent filler for facial volume loss, specifically right below the high cheek bone area. Q. 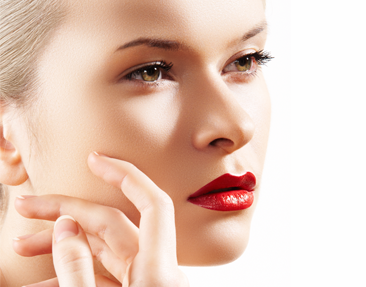 Do fillers in the lips stimulate collagen production? There are good clinical studies that indicate that hyaluronic acid fillers like Restylane [recently approved by the FDA for use in the lips] have some ability to stimulate fibroblasts to produce collagen. So it stands to reason that it could do so in the lips. Q. How can you remove wrinkles from the neck? It depends on how deep the wrinkle is and the location of the wrinkle. There are all different types of wrinkles. 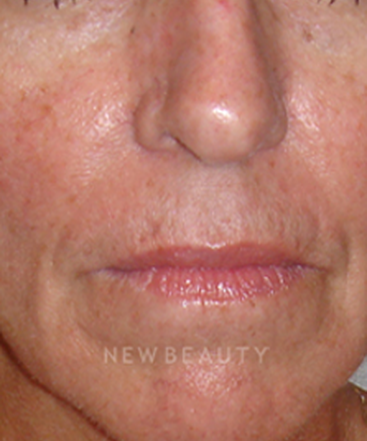 You can do a light chemical peel or use certain lasers to treat that. Q. What's the best way to treat sun damage? It depends on the person’s skin type and the type of sun damage. We use everything from skin-care lines that have bleaching agents and alpha hydroxy acids, laser treatments and chemical peels. But the individual’s needs always guide the treatment. For example, someone with lot of redness on the skin would not benefit from a chemical peel. They would probably need IPL treatment. Q. Where does Radiesse belong? It’s FDA approved and indicated for the treatment of nasolabial folds only. 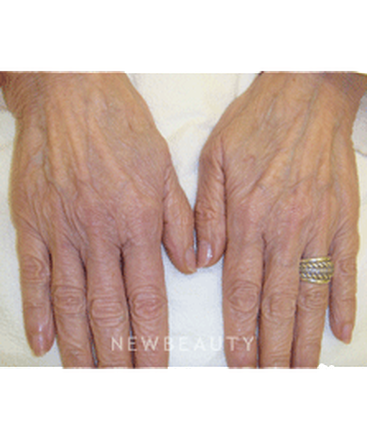 Off label, I have had great success treating patients who have lost a lot volume in their hands. I also use it a lot when treating male patients who have deeper nasolabial folds and need that thicker molecule to plump things up. Q. 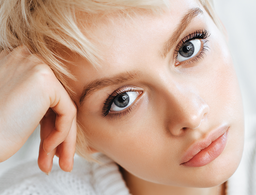 What does microdermabrasion do? Historically dermabrasion was the way we would remove the top layers of skin and it was very barbaric, but 35 years ago that was it. Microdermabrasion was invented so we could reduce the pain associated with that treatment and only remove the very top superficial layers of skin. Today, patients can find a lot of exfoliating agent over the counter to do their own microdermabrasion at home. It’s a nice way to get a good glow for the skin. 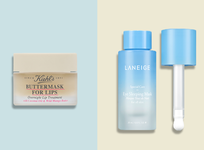 If you’re doing it lightly, you can theoretically exfoliate every day. 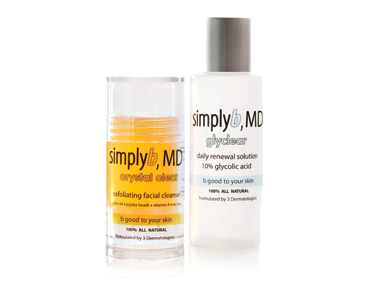 We offer a daily exfoliator in our Simply b, MD line of products. 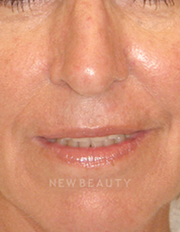 Microderm is a little deeper and you should wait three-four weeks between treatments. Q. When is a chemical peel the right treatment? It depends on the person’s skin type, the severity of the skin’s aging and whether or not they have any medical conditions. When you are peeling the skin with an acid you are taking off different layers. When you are peeling off the deeper layers of skin you’re getting to where the pigment is to even out discoloration, treat fine lines and stimulate collagen production. 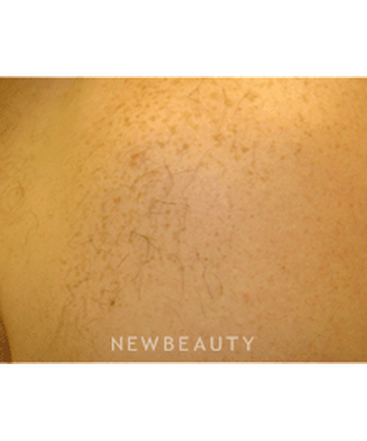 The lighter peels make the skin look fresh and rejuvenated but don’t go deep enough to treat things like pigment issues. Q. 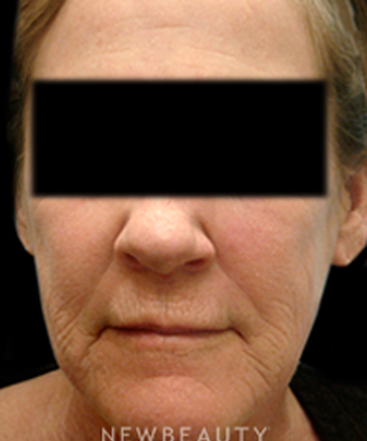 What areas of the face give away age the most when they lose volume? How can you treat them? Eyes. 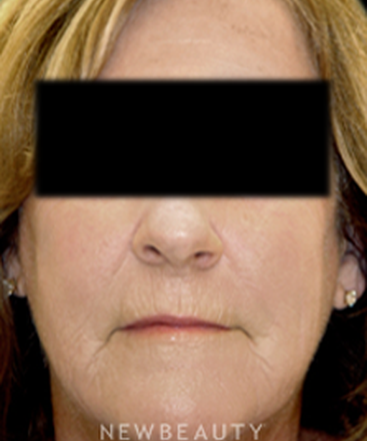 The perioral area, crow’s-feet and lost volume in the orbital fascia gives away age the most. Crow’s-feet can be treated, off label, with neurotoxins and the orbital fascia area can be restored, off label, with hyaluronic acid fillers like Juvederm and Restylane. Q. 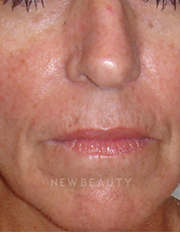 Can you use filler as acne treatment, to fill scars or pock marks? 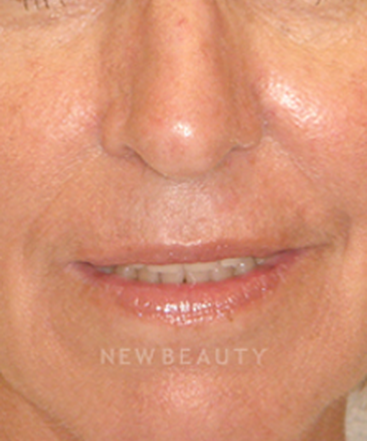 We do use fillers, off-label, for deep poc scars. I wouldn’t recommend it for a patient with general facial acne scarring because it’s going to be too expensive. We have less expensive options to treat that. I think it’s a great option when patients have a scar from a traumatic injury or a chicken pox scar or two because we could then use a lot less product and reduce the expense. Additionally, it’s important to remember that the fillers used are temporary and the results won’t last. Q. 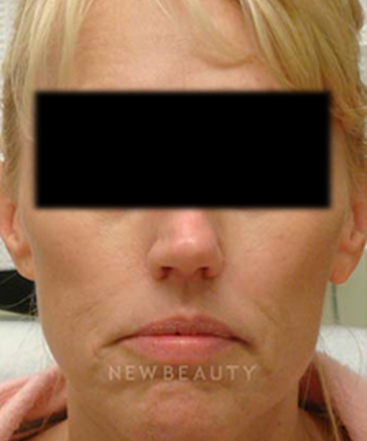 Which fillers can help patients look younger? The latest fillers such as Juvéderm Voluma XC are allowing us to use more of a global approach and treat areas of the face such as the mid-face and cheek, that we couldn’t really before. Q. 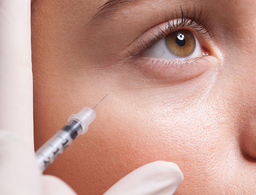 How have fillers changed dermatology? 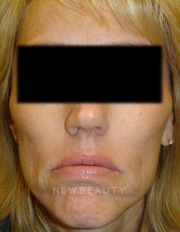 Many patients can benefit from injectables and fillers. The effects of aging can be reversed with minimally invasive procedures that give clients the confidence to live life to the fullest!